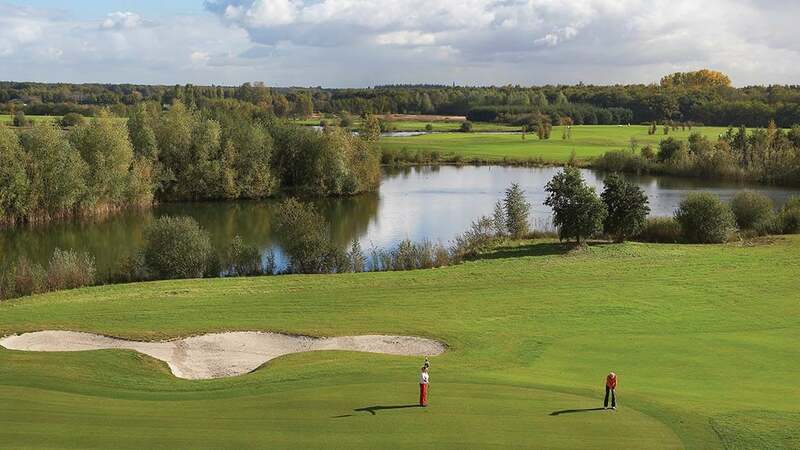 The Efteling Golf Park is surrounded by 116 hectares of nature. 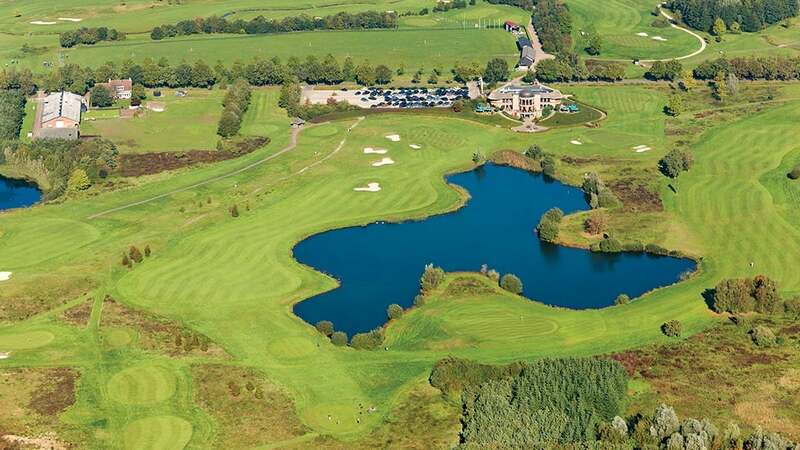 This is the location of the beautiful Championship course, with its many ponds, bunkers and woods. For the less advanced golfer there are practice greens and bunkers, a practice par 3 course and two chipping greens. Half a set can be rented for € 12.50. Everyday from 8.30 a.m. to 5 p.m. 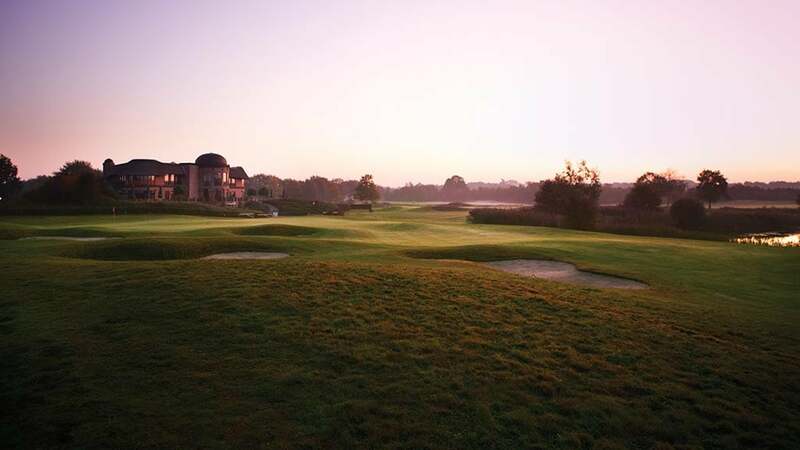 This 18-hole Championship course is a varied 6256 meter (6841 yards) long course. Golf course architect Donald Steel has made each hole surprisingly individual and none of the fairways are next to each other. 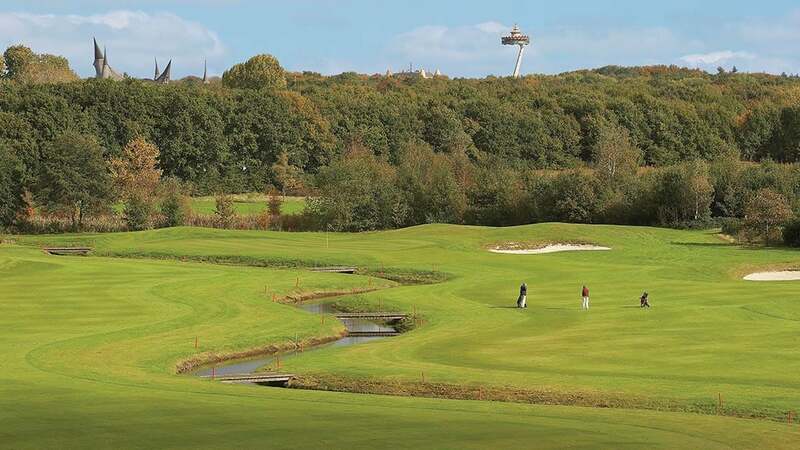 On the course you play on both an inland links course and a woodland course. A challenging course for any golfer with a club handicap of 54. 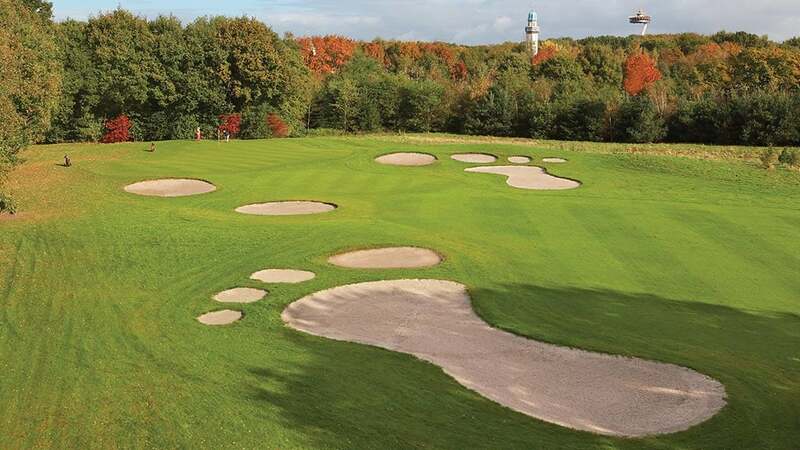 Enjoy food & drinks at the Efteling Golf Park. Even if you don't come to play golf, you can enjoy a panoramic view of the golf course. You can have lunch and a 3-course dinner at the restaurant.